Is there an additional charge for trays? We do not charge for trays, however we do ask for the return of all trays and lids which we are happy to collect from you (normally within 24 hours). Please do not wash trays as we meticulously clean and sterilise each item ready for re-use. We dispose of any tired or damaged trays in an environmentally friendly manner. A charge for non-returned items such as trays may be applied. 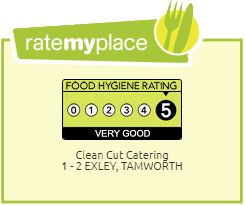 Are you registered with the National Food Hygiene rating system? Yes we collect trays from you so you do not need to do any running around. We normally collect trays and lids within 24 hours of delivery if this is convenient. However, please remember that it is your responsibility to ensure all items are ready and present at time of collection. Do you cater for large parties? Yes, we can cater for all your party requirements including large numbers. Can you adapt your menus to suit a fixed budget? Yes we can. We like to work with you to insure you get best value for money. Yes, we carry both Public and Employers liability insurance, details of which can be provided upon request. Can you supply serving staff? Yes. Serving staff can be supplied as required. Please contact us for a quotation and further details. 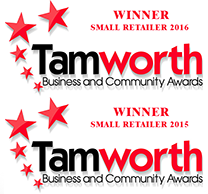 Do you deliver outside of Tamworth? 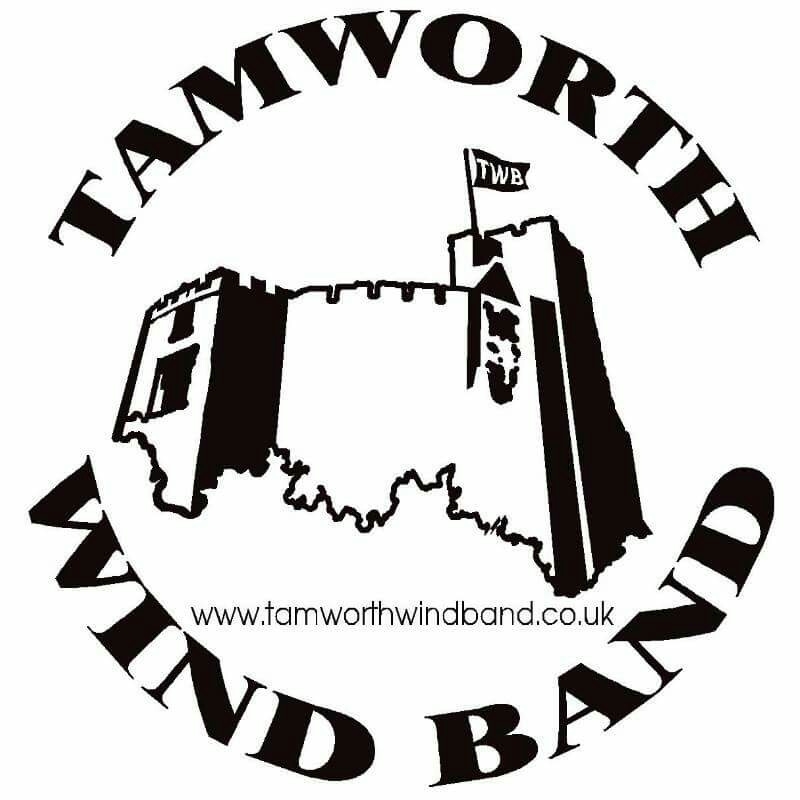 Yes, we deliver outside of Tamworth although we may apply a small delivery charge depending upon the size of your order. We are pleased to offer free delivery on all menu orders within a 3 mile radius of Post Code B77 2LA. Please see T&Cs for more information. How long can food be left out after delivery? Once cold buffet food has left the fridge it should be eaten within the shortest possible time up to a maximum of 4 hours. Any food not eaten within 4 hours of it leaving the fridge should be discarded and not reused. If food is left at room temperature for a long time, bacteria can grow or toxins can form and both of these could cause food poisoning. Hot buffet food should not be kept out for longer than 2 hours once the temperature has fallen below 63 degrees. Can you cater gluten free diets? Yes, we can cater for specific allergies such as celiac. Let us know at the time of ordering and we’ll make sure you requirements are catered for. Please note however, we do not operate in a nut free environment. How much notice do you need to provide a buffet? We like as much notice as possible though we do appreciate that this is not always possible, therefore we carry a various variety of fresh foods on a daily basis and if you are happy to leave the selection of sandwich fillings to us, then we can usually cater at very short notice. Never hesitate to call. Our preferred method of ordering is via email or via our online Order Form, this not only puts your requirements in writing but it also allows us to respond and confirm your booking by return. Of course if you wish to discuss your order then you can telephone and speak to a member of our team. We require a 40% deposit to confirm you booking. Settlement of the balance can be made by cheque, to be received seven days prior to the delivery date, by cash the day before delivery or by BACS payment to be received three days before delivery. For businesses we can set up a business account giving you up to 30 days to settle your invoice. Also, we can now take card payments over the phone, card payments should be made three days before delivery. What happens if we I cancel due to inclement weather? Should you cancel a confirmed booking due to inclement or for any other reason, then any payments made will be refunded only at the discretion of Clean Cut Catering. If we cancel any confirmed bookings then any payments made will be refunded in full. The choice of fillings will be restricted to 2 choices when ordering for four or less. For bookings of over 15 we will be pleased to increase the number of fillings to Six or more, subject to availability. Where possible and unless otherwise requested we will provide at least one vegetarian sandwich platter together with vegetarian accompaniments with each buffet ordered. Do you offer allergen advice? Clean Cut Catering is able to offer advice to clients in full compliance with the legislation introduced by the EU on 13th December 2014 (EU FIC). These European rules will be enforced in the UK by the Food Information Regulations 2014 (FIR). The legislation is good news for consumers as information about allergens will be made clearer and offered in a more consistent way, enabling clients to make safer food choices. Clients (or those booking on behalf of clients) should, in advance, make us aware of any dietary requirements so when required we can provide specific dietary advice. This includes severe intolerances or allergies. As a buffet catering business, there is no requirement under the legislation for us to individually label foods, but we will provide general advice about the products we use, at the point of supply. It remains the clients’ responsibility to pass this information on to consumers (the people who actually eat our food). Celery, Cereals containing gluten, Crustaceans, Eggs, Fish, Lupin, Milk, Molluscs, Mustard, Nuts, Peanuts, Sesame seeds, Soya and Sulphur dioxide. First, ask us for advice. Secondly, if your allergy is severe and you have any doubt whatsoever, do not consume our food. If you are allergic to a food that is not on the regulatory list, it may not be included on the allergen information we give. If in doubt, speak to us first. WE DO NOT OPERATE IN A PEANUT FREE ENVIRONMENT. Further information is available from us or from the Food Standards Agency (food.gov.uk). All menu prices are per person and exclude staffing and VAT. Prices are subject to VAT at standard current rate.